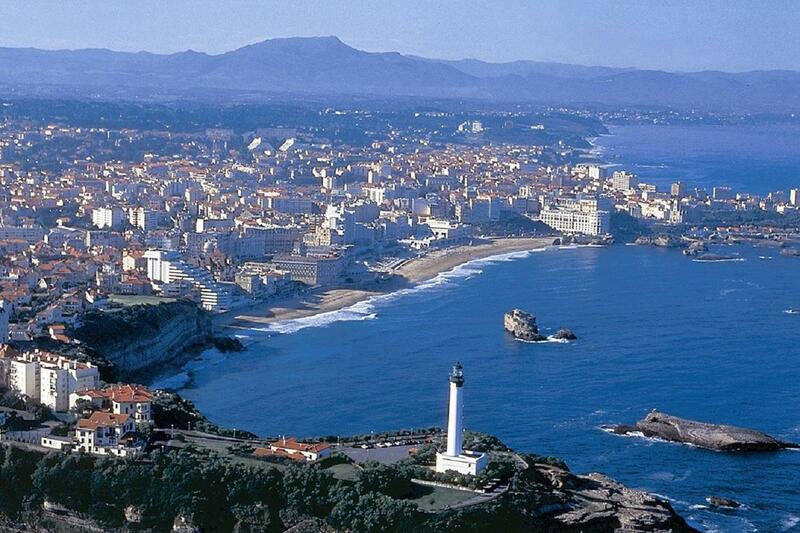 The French town of Biarritz in the Basque Coast has preserved the charm of its fishing village tradition. 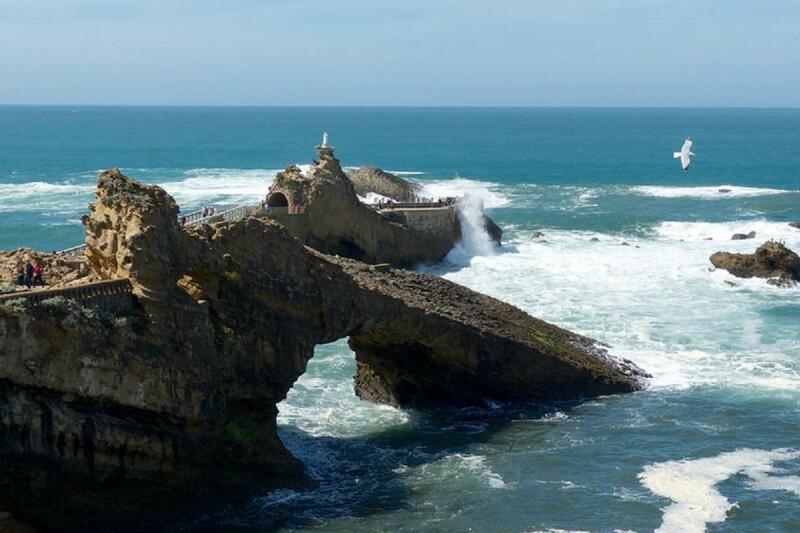 The Faro, the Port Vieux and the Rocher de la Vierge are its must see places, you cannot skip them! 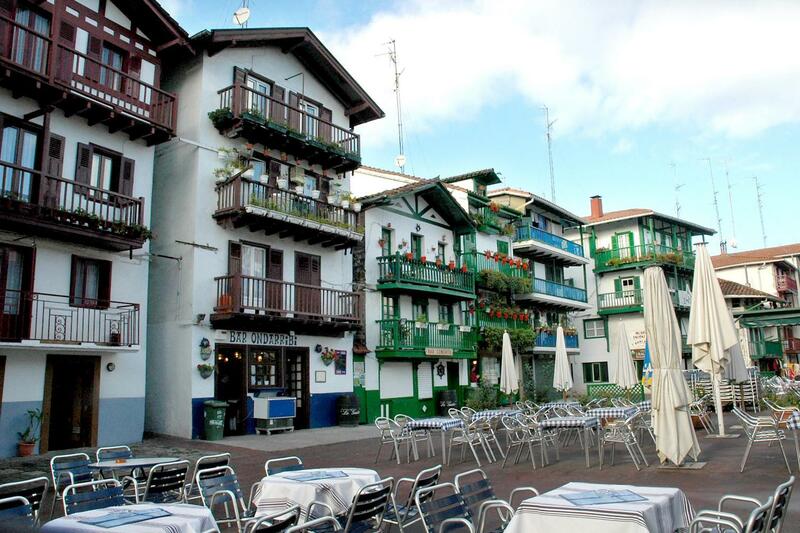 Get a taste of the original Basque cuisine in Hondarribia. Admire its picturesque historical center and the marina area, which characterize this coastal town. 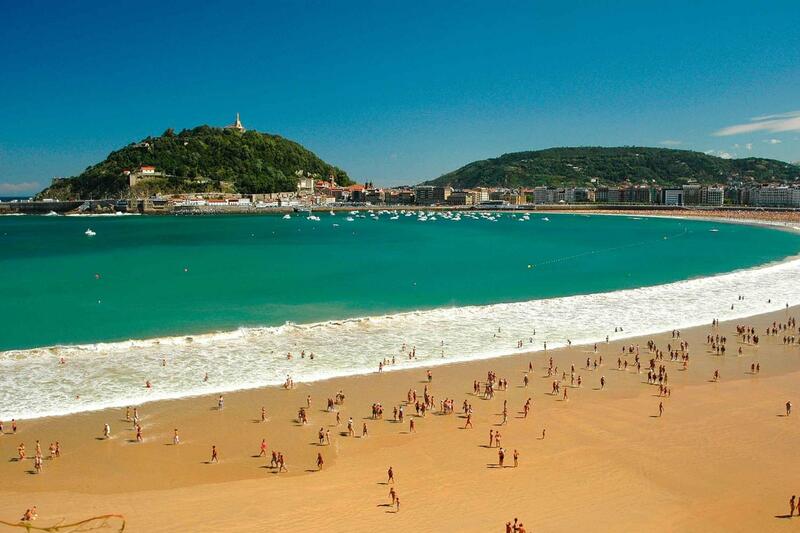 La Concha beach is one of the most emblematic postcards of San Sebastian. 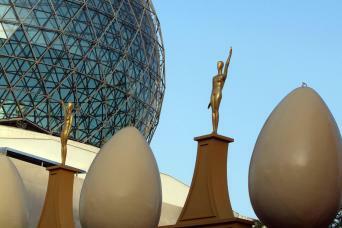 Take a stroll through its maritime promenade and relax next to the sea. 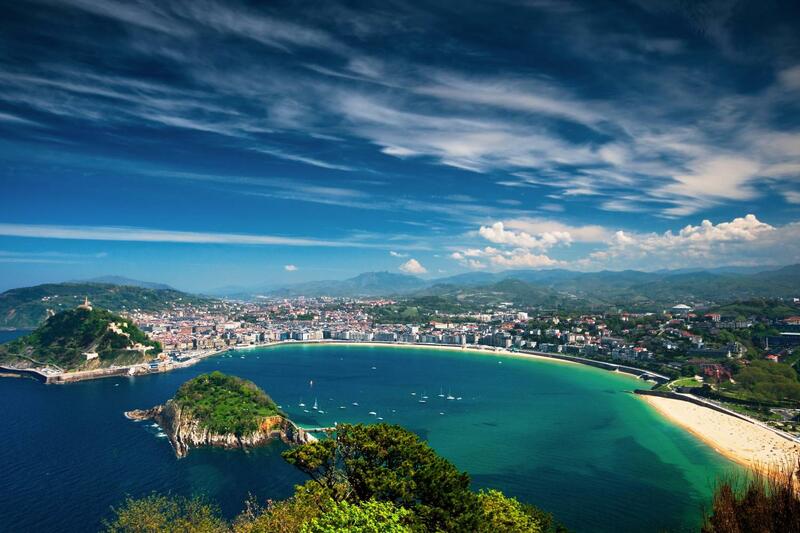 Walk the Parte Vieja of San Sebastian and enjoy every inch of its history. This is a bilingual tour in English and Spanish. The minimum number of people required for the tour's departure is 2 people, in case of not reaching the required minimum, we will offer an alternative date or the possibility of the total refund of the tour. Please note that the tour includes several walking tours. 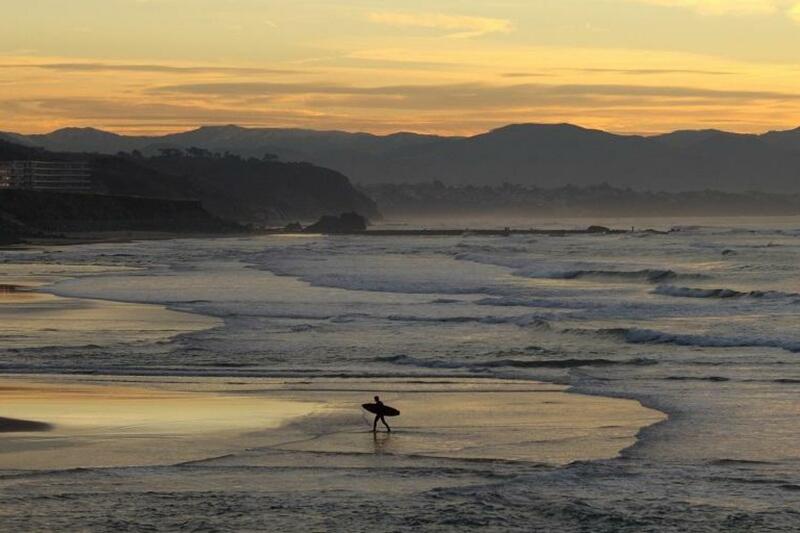 On high season, the boat service to cross from Hendaye to Hondarribia would be replaced by route on road from Saint Jean de Luz directly to Hondarribia avoiding queues and offering more time to enjoy on villages included into the itinerary. This tour departs from the Hotel Carlton – Plaza Federico Moyúa 2. Please note this tour ends at the same point it started. We will enjoy a panoramic city tour of the highlights of this famous town including the lighthouse, beaches, old port, casino, Sea Museum, Rocher de la Vierge and Hôtel Du Palais former summer residence of Napoleon. We continue the route along the coast to arrive in the beautiful village of St. Jean de Luz, where we will visit on foot the most interesting areas with their historic buildings and typical port. We continue along the coast to reach Hendaye, a village situated at the mouth of river Bidasoa and just opposite to Hondarribia, where we will cross the bay from France to Spain into a small boat. Once in Hondarribia, we will have free time for lunch. 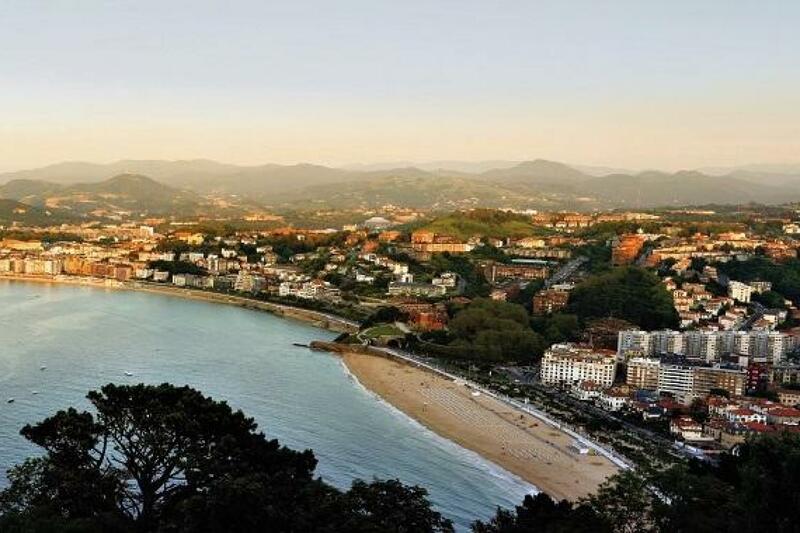 In the afternoon we will continue the route to San Sebastian where we will enjoy a panoramic tour of the most interesting areas, avenues, bridges, Walk of la Concha, etc ... including the views from Mount Igeldo and a walking tour into the typical old town, full of history with its most emblematic buildings as the Church of the Virgen del Coro, Town Hall, Old Port, Aquarium, etc.